← A Japanese Spider Crab Named “Big Daddy” With a 9 Foot Claw Span? Worst MLB Hats Ever Made? Or Best? Floral bills!!! I want to wear one of these bad boys just so people will look at me and wonder if I’m wearing it because I legitimately think it’s a great hat… or if I’m wearing it because I know it’s so awful that it’s hilarious. 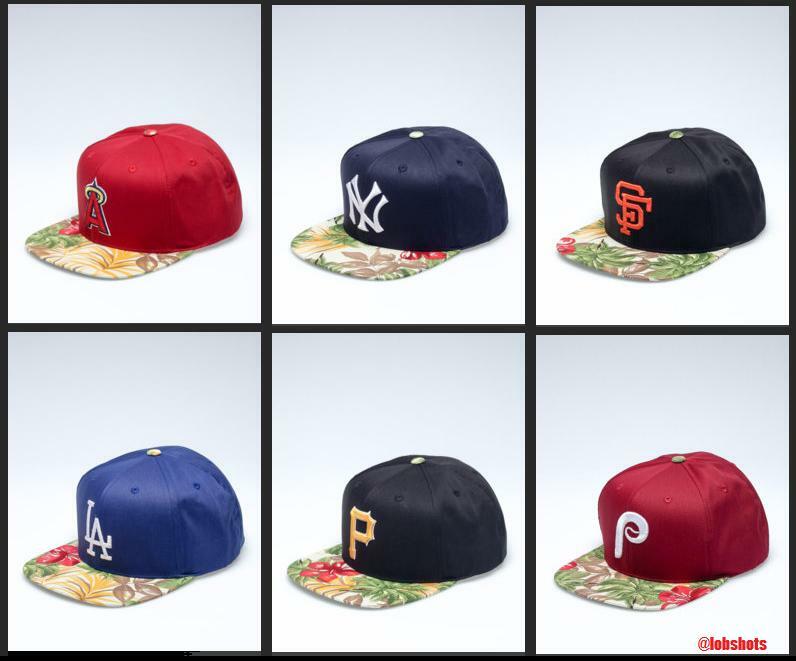 This entry was posted in Baseball, Fashion and tagged mlb floral hats, mlb flower bill hats, mlb hats. Bookmark the permalink.